Every company wants to hire a competent employee that will contribute to the company’s profitability and success while at the same time adding value to the culture of the organization and the team. Modern companies’ employers have embraced a shorter way to the organization’s recruitment circle, get good employees, and also ethnically and legally hire employees by following some steps. These steps include using the predictive index survey and behavioral assessment tests. Below are some of the best hiring processes that employers are using in 2018. In every hiring process, the very first step is to identify the reasons for needing a replacement or new position in the company. Among the most used methods is sales per employee. The overall workload of the company is weighed with the current staff and the effect in the accomplishment of the business’ goals. If you feel like there is a shortage, you will feel the need of hiring or replacing employees. It is a good decision to consider balancing the needs of the organization and that of the current employees while having the hiring of other employees in mind. 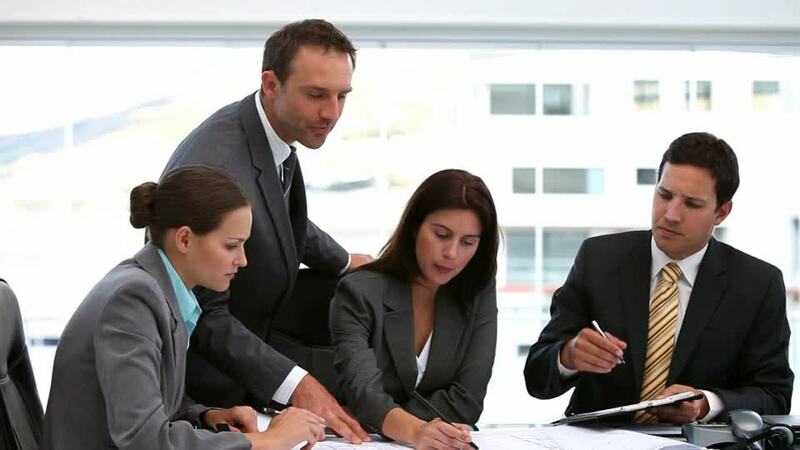 The priority of the employer and the entire company has to fit the employees so as to have a productive and successful business plan execution of the company. The rest of the employees should be well informed about every step taken in the staffing process. After recognizing the need for the position, the next step is to plan for the recruitment of the employees. In recruitment planning, this is where the employer identifies the specification and the description of the job so that you can be aware of the experience and skills you are looking for. In this section is where you also address how and where the publicizing of the position will be done, the kind of people the information is supposed to get to and the persons responsible for the interviews and selections of the staff that will be providing input. The most important thing about this step is to notify the current employees in the organization about the opening. In case the employer feels like the internal employees are not qualified enough, you may have a reason or reasons to post the position simultaneously externally. 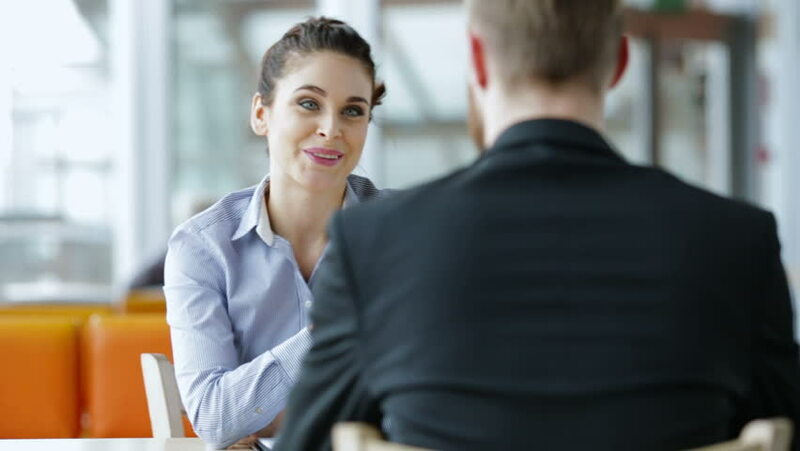 The internal employees within the company may surprise you with their skill and abilities, and that is why you should consider interviewing them. But in case you are certain that having to publicize the position externally, be fair enough to let them know. You will avoid a lot of misunderstanding with the new employees and you. There are sites that can easily help you bring clients to your attention like LinkedIn. If the position was advertised effectively, you must have a large pool collection of applications. Here, the human resource of the company can take the lead in reviewing the resume and cover letters of the applicants and sieve the qualified ones to the hiring department. After the qualified applications are picked, they are further reviewed and the most qualified gets to be phone interviewed. The screening saves both energy and time of the hiring company to eliminate the other candidates. 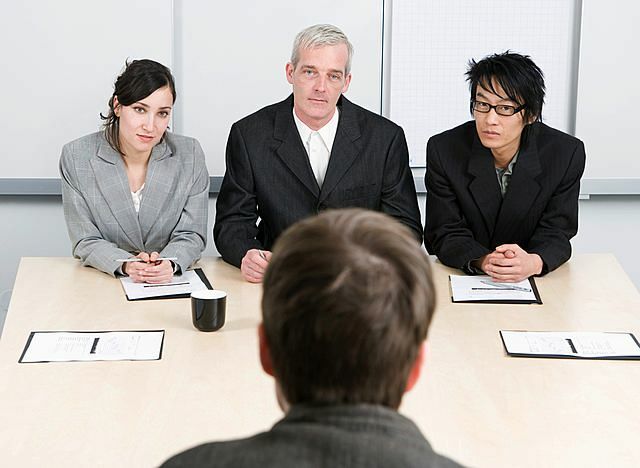 While interviewing the qualified candidate, the questions should major in fields of employment. You should also check the background and references given by the candidate to confirm what the candidate has presented himself or herself to be true and genuine. Make sure the selected candidate is the most qualified for the position. The next step to take after the best candidate or candidates are selected, you negotiate the compensation he or she is to receive for the services to the company. It is also good for an employer to notify the unsuccessful candidates for the best of your public relation image and interests. Here, you let the candidate aware of what they should be expecting on their bank accounts by the end of the month, the pay and the allowances. For a starting employee, there is always a starting salary and to what extent the pay may be after working in the company for a while. You also let the new employee know when he/she is supposed to start work. How new employees are welcomed in the companies plays an important role in the stay of the employee. 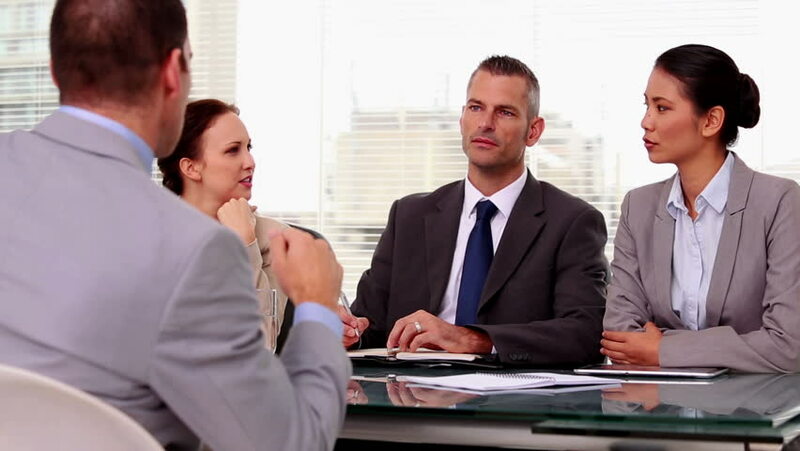 The groundwork is laid here of whether the employee will retain the job in the future. It is good to build a healthy working relationship with the employee. This can be achieved by keeping in touch with them from time to time to their work start day. The employee is given a warm welcome will make them determined and happy to work for you.